Why does she hyphenate her name ?? 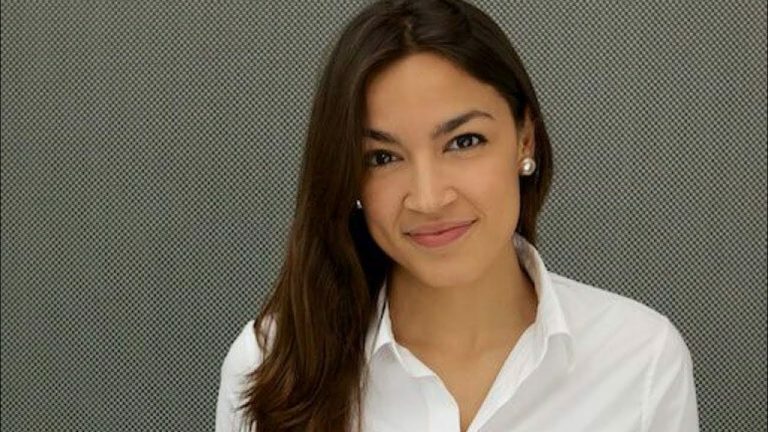 I think it’s to feed the illusion that she’s a working-class, descendant of a LatinAmerican family. She is not.